Here at JET HOUSE MMA, We personally take the time to meet with every prospective student to assess their expectations and goals. Not every student participates in martial arts for the same reason. It is essential to the progression of the student to be able to identify these expectations and goals before the student begins training. Many students have similar questions and concerns when making the decision to begin training in martial arts, whether it is Brazilian Jiu-Jitsu, Mixed Martial Arts, or kickboxing. You may be thinking... I am out of shape, and I’ve never done something like this before?" Some students think that they need to get in shape before they starting training. This couldn’t be further from the truth. Brazilian Jiu-Jitsu and martial arts in general are a great way to get into shape. At JET HOUSE MMA, our fundamentals class is designed in a way to build your cardio, in a safe and friendly environment. You will quickly see that JET HOUSE MMA is more like a family atmosphere which help you attain your goals. And don't think your age is an excuse to halt your desire to begin training. Our adult program is open for people of all ages. Brazilian Jiu-Jitsu is a martial art than can be practiced by anyone, ranging from high school students to students in the 50’s and 60’s. One of the founders of Brazilian Jiu-Jitsu, Helio Gracie, trained the martial art well into his 90’s!!! Kickboxing is also a great way to burn calories and lose weight, while also learning an effective martial art. "But I have no experience, won’t everyone be too advanced?" 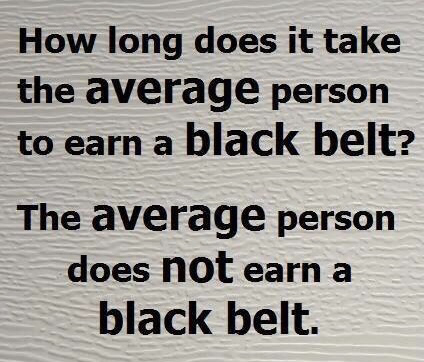 The truth is, a majority of people who join have no prior experience in martial arts. This is where JET HOUSE MMA is different from most schools. Most schools throw new students in “with the wolves” their very first day of class. This can be quite overwhelming to the new student and also be detrimental to the learning process. On top of that, at most schools the instructor just teaches what the feel like that day or that week. This teaching style does not adequately prepare students the correct way. As with anything, learning is a process that requires a well thought out curriculum. I personally learned the importance of this while training and fighting as a professional mma fighter. Here at JET HOUSE MMA we have fundamentals classes that are designed for the new student. These classes focus on technique and drilling to help prepare students for more advanced technique and theory or in Jiu-Jitsu, their first promotion, receiving the blue belt.